This entry was posted in real estate and tagged 7million, 7million7years, Investing, millionaire, real estate, wealth by Adrian. Bookmark the permalink. I guess you live in a different real estate market than I’ve seen in Maryland. Big builders are sitting with properties killing them on carrying costs. I would emphasize that you have to be very careful with leverage. 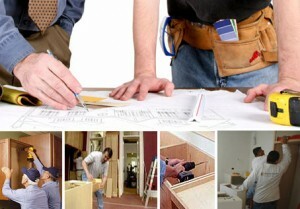 @ DIY – Pick your market carefully; don’t overleverage; buy something that you can add value to (rehab; etc. ); make sure you can rent to cover mortgage and other costs; lock in your interest rate for as long as possible; these sorts of properties can be found, if you look hard enough. does market timing or luck have anything to do with anything? Some of these prices seem quite inflated(although) I suppose your talking about prices as having someone come in and do it. I’ve done a LOT of My Own work for about half these prices. Maryland is an expensive area with little going for it right now. Not a lot of business coming into the area,so it won’t have a very liquid market for investment at this point.This is why so many builders are sitting on those properties and losing a ton to the Carry charges . @ Ill Liquidity – Luck and/or timing (aren’t they the same thing?!) has EVERYTHING to do with it … but, I believe that you have to position yourself to get lucky. @ Steve – Whilst OK when you are just starting out (and trying to raise cash through flipping your first project or two – in the right area/market), the risk you take as a DIY’er is that the stairs may only go up, but not down. Seriously, for the serious investor DIY can detract from your returns, by narrowing your focus to the ‘doing’ rather than the ‘planning’ (see my reply to Ill Liquidity, above). If you do the work yourself you should consider the value of your time. If you wanted to make your money doing repairs wouldn’t it be a lot less risky to open up your own repair business? Eventually you should be able to make a lot more per hour making new real estate deals than you could make with DIY repairs. 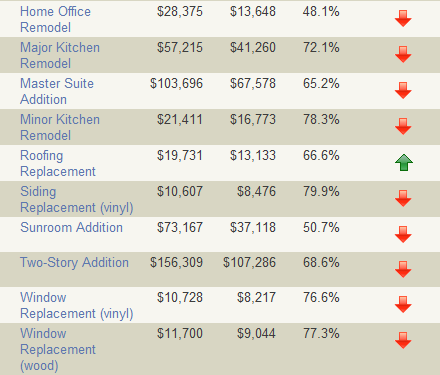 I am in the process of buying a rental – but am not relying on massive appreciation but rather having a good cash flow. 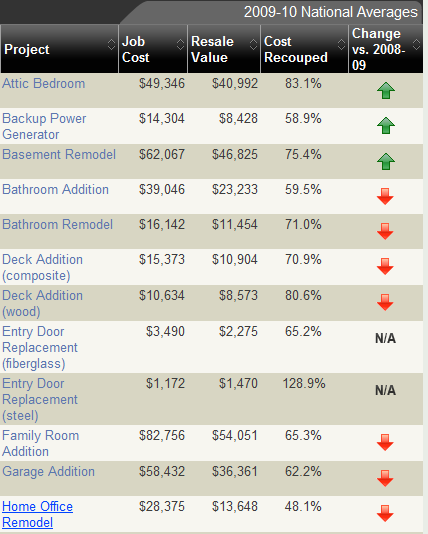 I hope to be able to avoid renovation costs in the short-term, but want to add a garage in the longer term. There used to be a garage but it was torn down. Now there is a concrete slab. I am wondering what the cheapest but best looking solution for a garage is. Having a garage would allow me to raise rent and much improve resale value (it is only property in the hood w.o. a garage – and it snows a lot in the winter). Certainly you wouldn’t want to be making your own repairs all the time . After all, the idea in investing in real estate or any other investment is to free yourself to do the things you want in like. But in the beginning, your going to want to do these repairs as cheaply as possible to maximize returns . perhaps a car port rather than a ful on garage.offers some protection and is cheaper than a garage. @ Jake – I wonder if you couldn’t put that concrete slab to better use (i.e. if waterproof, meets council code, and is attached to the house) by adding another room (specifically, an extra bedroom)? If not, you should do as Steve suggests and do your IRR on garage v car port.